Add timeless pieces to your table settings. Made from white cotton linen, this napkin is adorned with gray edging lovingly handwoven by the women of Aya's Gawad Kalinga Village. Perfect for casual lunches and dressy dinners. Match with Milvidas' range of placemats like the Raffia Placemat Set for 4. Size: Approx 14.75" x 15"
Pieces are hand-crocheted by the women of Aya's Gawad Kalinga Village. This provides livelihoods, and brighter futures for their families. 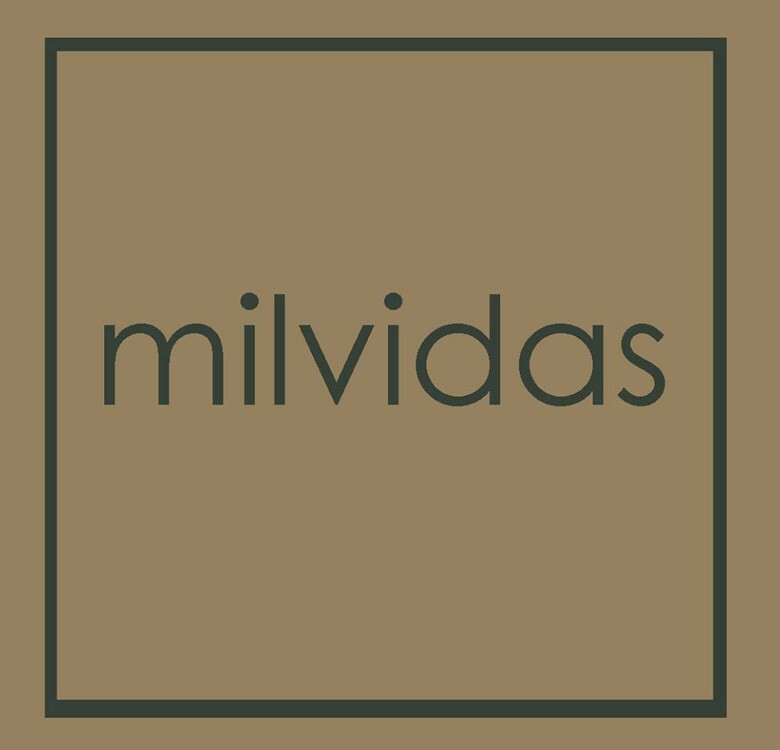 Milvidas products are made with love for your home and bring hope to the homes of many mothers, wives, daughters, and sisters.